Thanks to Melissa Donovan and Simon Canton…. I got it! Here is the link to sign up for the newsletter. Sign up to hear about upcoming books, or freebies sent out. What kind of freebies would people be interested in? Definitely a short story now and then that isn’t available anywhere else. Any other ideas? Also, I’ve got some posters available. If you’d like one you should send me a note. I’d love to send a few to people. They are 17″x11″. Crissy, your link is pointing to Footprints instead of the signup. 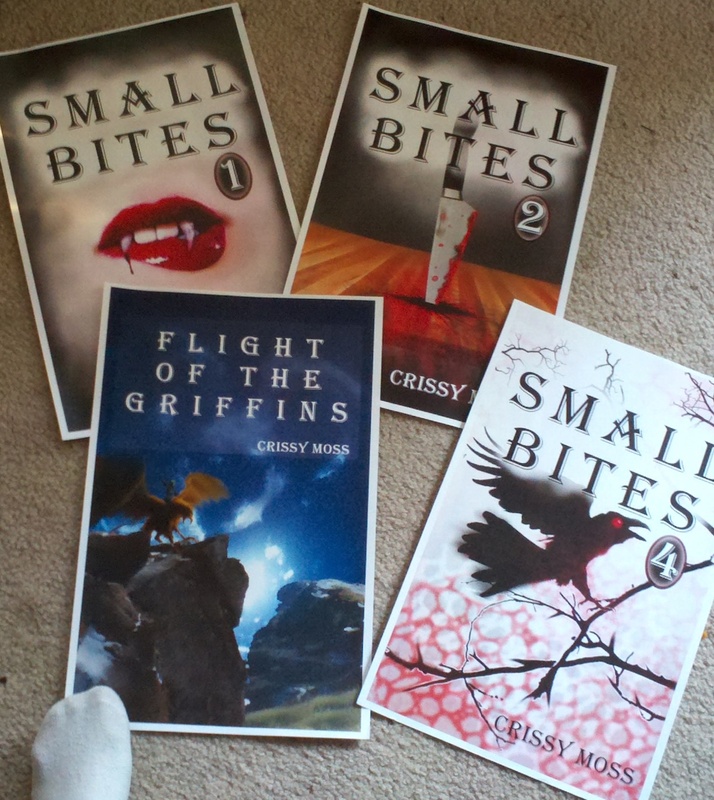 As to freebies, I’ve been offering Smashwords coupons to my mailing list. I think that people signing up for a mailing list are signing up for what it says: To get your books as soon as they come out.